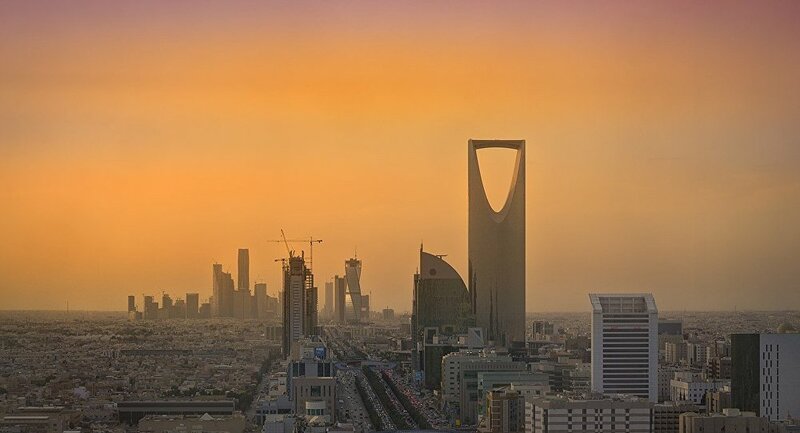 Sputnik discussed Saudi Arabia's plans to attract more investment to the country with local businessmen and economists. Saudi businessman Said al Ahmari believes that the so-called "Davos in the desert" forum was a success noting that Saudi Arabia has signed agreements with international companies worth 200 billion Saudi riyals ($56 billion). He also stressed that the Middle Eastern country's economy is "rapidly developing and gaining more and more weight internationally." One more speaker, Saudi economist Abdel Aziz al Khaledi, told Sputnik that more than 120 representatives from 140 national and 17 international organizations attended the conference, and "this confirmed the power of Saudi Arabia's economy and politics on the international arena." Khaledi explained further that it can set a direction for investment as well as overcome crises that are already occurring or are simply brewing in the region. An investment law specialist from Saudi Arabia, Muhammed al Mulhan, also commented on the issue stressing that "the Kingdom of Saudi Arabia is implementing its strategy of diversifying its economy away from oil revenue as the main source of income. The Kingdom is actively attracting long-term investments. He emphasized that "businessmen trust Saudi partners with their money, they are confident in the stability and legitimacy of the kingdom, that's why 25 investment contracts and memoranda were signed at the forum." Another economic expert from Saudi Arabia, Salem al Dusri, shared with Sputnik what the main investment projects were and what managed to gain the particular interest of the participants of the forum. He pointed out construction of a bridge connecting Saudi Arabia to Bahrain, the development of tourism infrastructure in the Red Sea, the sale of SABIC shares (Saudi Basic Industries Corporation — a Saudi diversified manufacturing company, active in petrochemicals, chemicals, industrial polymers, fertilizers, and metals), industrial development, housing development and the construction of an airport in Neom (a Saudi project for a cross-border city, planned for construction). Despite this, the event was still overshadowed by the killing of Khashoggi in Saudi Arabia's Consulate in Istanbul. It had a serious impact on the "Davos in the desert" forum as a number of key participants refused to take part in it, including IMF chief Christine Lagarde, US Treasury Secretary Steven Mnuchin and Dutch Finance Minister Wopke Hoekstra; however, it should be noted, that they still sent their representatives. Delegations from Australia, New Zealand, and the Czech Republic did not arrive in Riyadh. Meanwhile, leading media companies such as CNBC, Fox, Bloomberg and others withdrew their support for the Future Investment Initiative conference.